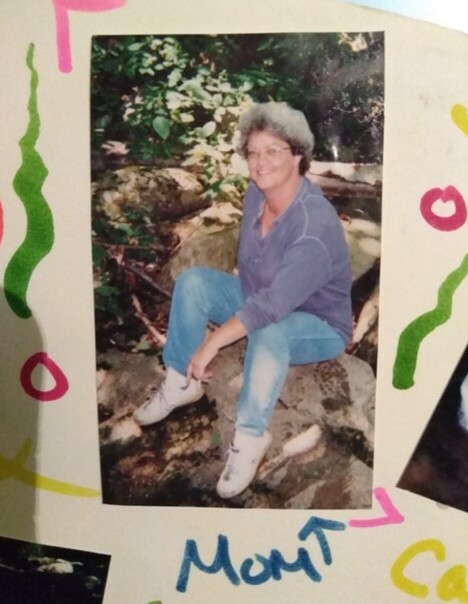 Cheryl Rene Melton 54 of Vale died Wednesday, February 6th, 2019 at Catawba Valley Medical Center after a brief battle with cancer. Born August 1st, 1964 she was the daughter of Harvey Ronald Bolen and Helen W. Bumgarner. A daughter, Amber Melton of Vale; a son, Eric Melton of Tampa, FL; her mother, Helen W. Bumgarner and husband Darrell of Vale, a sister, Tamara Evans and husband Martin of Vale and four grandchildren survive her. Her father, Ron Bolen preceded her in death. The family will gather privately. Please sign the online guestbook at www.jenkinsfuneralhome.net. The Melton family has entrusted arrangements to Jenkins Funeral Home and Cremation Service in Newton 828-464-1555.